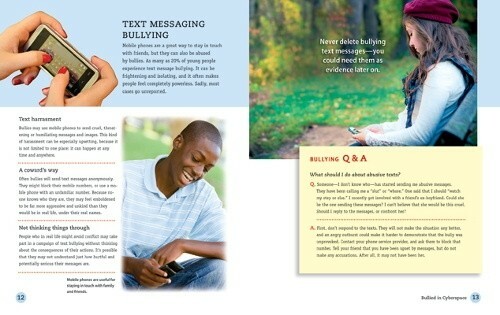 An essential resource for every school and library, this timely series aims to combat bullying from all perspectives. 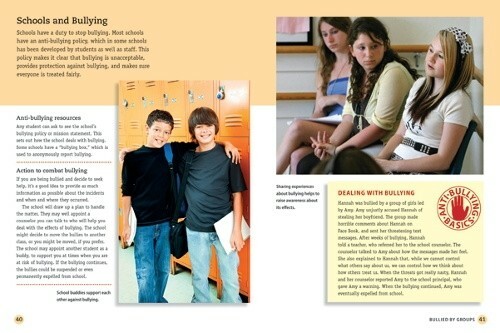 Carefully examining six different types of bullying, this guide offers advice on how to avoid and respond to it. 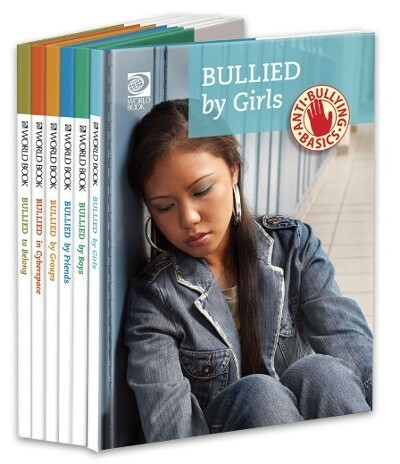 Librarians and teachers can refer to the books for perspective on what children may be experiencing and as a source of guidance in helping those who are being bullied or struggling not to bully.